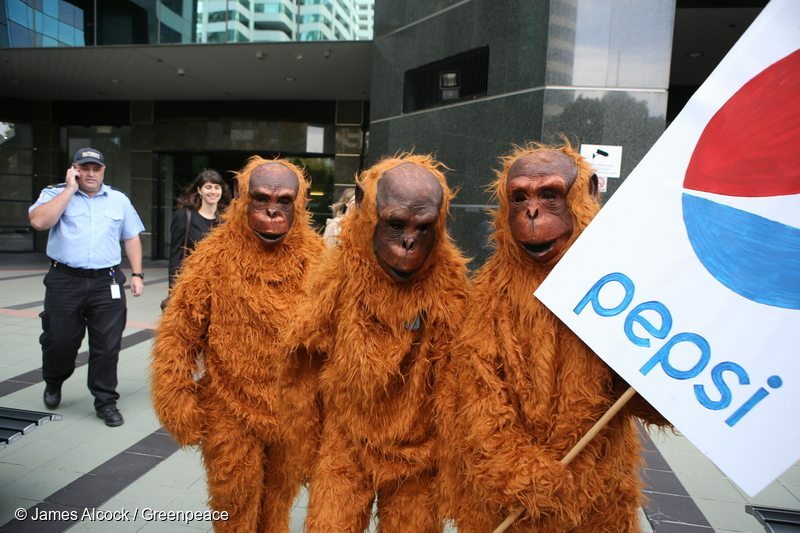 Hundreds of thousands of you spoke up for Indonesia's rainforests and companies like Colgate-Palmolive are listening. There is still a lot to do, but it is making progress to reduce rainforest destroying palm oil from its supply chain. 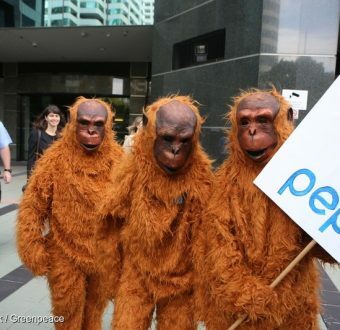 Activist orangutans deliver a message to PepsiCo offices in Australia. Palm oil is one of the leading causes of deforestation in Indonesia. Rainforest is razed to make room for plantations to grow the crop which ends up in products from candy bars and crackers to shampoos and toothpaste. This means bad news for rainforests and the endangered wildlife that call them home. It also means bad news for our shared climate: in recent months fires burning in Indonesia’s rainforests polluted the climate more than the United States! The good news is that people are mobilizing to make a change. About a half million folks, from Indonesia to Italy, raised their voices recently to let companies know: we don’t want to buy rainforest destruction any longer. Big-brand companies can’t ignore this chorus – they have to listen. 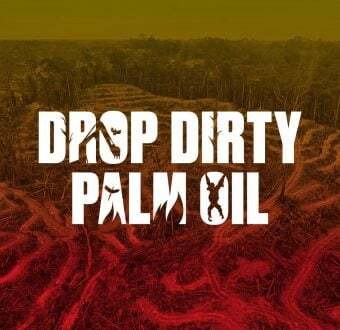 In the last few years, there has been a proliferation of commitments from them to buy palm oil that is deforestation-free. This is good news. But, we all know that there is a difference between words and real-world results. So, the next step to save rainforests is to make sure commitments translate to progress where it matters: in Indonesia’s rainforests. That’s why Greenpeace researched and ranked big brand companies on their performance meeting no-deforestation commitments. Some companies were doing better than others. But, no company we looked at could guarantee that their products were deforestation-free. 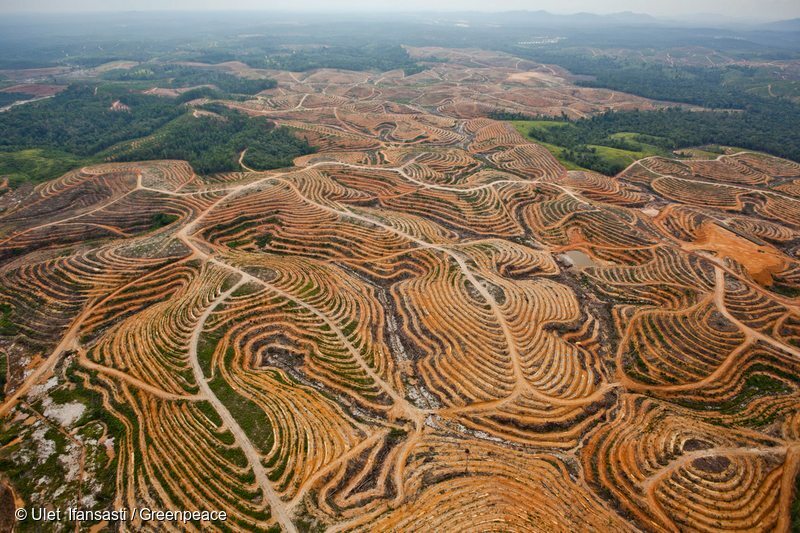 Deforestation in Borneo for palm oil. In the wake of this, hundreds of thousands of you spoke up — and companies are listening again. The three companies with the lowest scores in our assessment, Johnson & Johnson, PepsiCo and Colgate-Palmolive, have all reached out to Greenpeace to share perspectives and make improvements. Revise their existing palm oil buying policy. While we don’t yet know what the revisions will include, it is important that companies are open to improving palm oil purchasing strategies as solutions to deforestation evolve. With some key improvements, their policy could provide a better framework to get things done. Cut business with controversial supplier IOI. 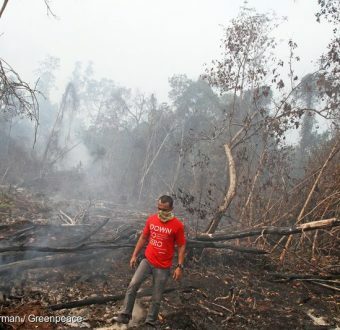 IOI was recently caught destroying rainforests and peatlands in violation of its commitments not to do so. The Roundtable on Sustainable Palm Oil, in a rare move, suspended IOI. With this move, Colgate-Palmolive will join more than a dozen other companies in terminating business with IOI until it truly changes its practices. Phase out their use of “GreenPalm” certificates. GreenPalm certificates are a false solution that gets in the way of real solutions to deforestation. When you spend money on things that don’t deliver, you’re not investing in things that do! So, we’re glad that Colgate-Palmolive, and other companies are moving on from this distraction. We should be clear: the work is not over yet. Companies like Colgate-Palmolive still have a lot to do to ensure they are not fueling rainforest destruction. But, we’re always happy to see progress. And, we expect to see more. Stand with us as we make sure companies not only follow through on commitments, but continue to build real solutions to ensure rainforests can co-exist with palm oil in Indonesia. Rolf Skar is the Campaigns Director at Greenpeace USA. 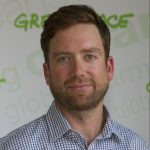 Since 2007, Rolf has contributed to international Greenpeace campaigns to stop deforestation in the Canadian boreal forest, the Paradise forests of Southeast Asia, and the Brazilian Amazon.